Morphology: A fungus that is called a “mold”. 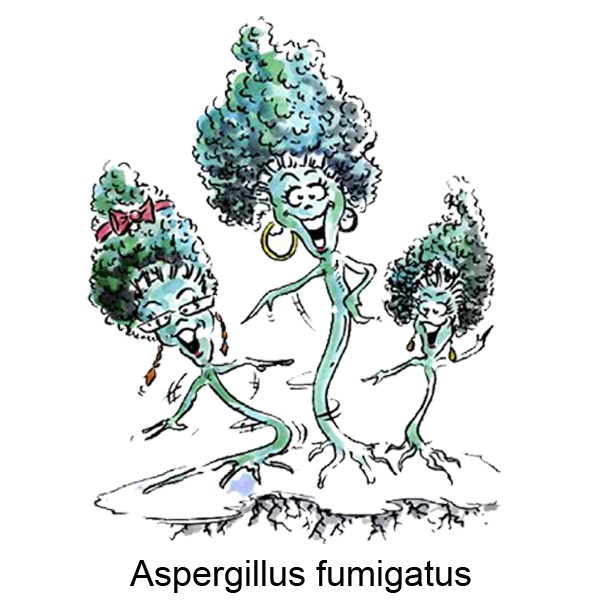 It produces long filaments called hyphae and vessel-like head which gives it the appearance of broccoli. It reproduces by releasing spores into the environment. Habitat: Aspergillus can be found everywhere in the environment, especially in soil and decaying vegetation like piles of leaves and composts. It is often the cause of “sick building syndrome” (infection or illness associated with a building or workplace). immunity due to another disease or treatment.